On 5 December, ISTAT members will convene in one of seven locations for the 2018 ISTAT Holiday Receptions: Dublin, London, Los Angeles, Miami, New York, Shanghai and Tokyo. Members will meet at St. Patrick's Cathedral in Dublin (19:00-21:00), The Banking Hall in London (18:00-20:00), the Ocean & Vine in the Loews Santa Monica in Los Angeles (18:00-20:00), the Portico at the Diplomat Hotel in Miami (18:00-20:00), St. Bartholomew's Church in New York (17:30-20:00), the Aura Lounge at The Ritz Carlton Pudong in Shanghai (18:00-20:00), and the Fish Bank Tokyo in Tokyo (18:00-20:00). Click here for a look at last year's holiday receptions. 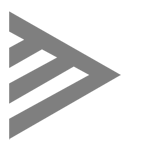 Click here for more event details, including attendees and registration information. Please note that registration closes on 27 November. Late registrations and walk-ins cannot be accommodated. In late 2017, ISTAT unveiled a new communication initiative, titled ISTAT Aviation Insights, sponsored by PwC. The series recently crossed the one-year milestone and marked the occasion with a conversation between Merx Aviation Finance Managing Director Gerry Butler and Goshawk Aviation Chief Executive Officer Ruth Kelly, where the two discussed a range of issues. 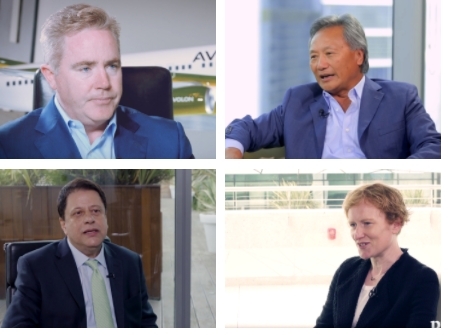 Since its inception, the series has featured one-on-one interviews with key industry players via video format. Members can look for additional installments to the series throughout the coming year and beyond, as more guests are lined up to participate in the ongoing series. 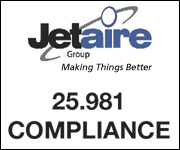 Condensed transcripts are published quarterly in Jetrader, but don't miss the full interviews on ISTAT's News page. Additionally, here is a link to the current slate of published interviews. Housing and registration for ISTAT Americas — 10-12 March 2018 at the JW Marriott Orlando Grande Lakes in Orlando, FL, USA — will open in December. Watch your email for registration info and check the ISTAT website for additional details as they become available. 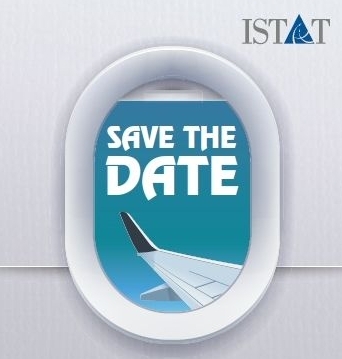 We hope to see you in March for the first major ISTAT event of the new year. Thank you to Jetran for their continued support of the ISTAT Foundation in raising a total of $100,000 at their tournament on 26 October. 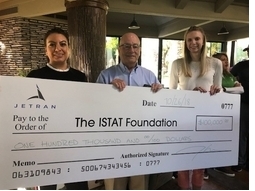 2018 ISTAT Foundation Scholarship recipient/ISTAT U 2.0 student Katie Minarik of Purdue University and ISTAT Foundation Trustee Andy La Stella were present to graciously accept the donation. In 2018, the ISTAT Foundation Internship Program placed a record 17 aviation-focused university students in positions at ISTAT member companies. The ISTAT Foundation’s Internship Program acts as an intermediary between ISTAT member companies and students seeking aviation internships. Through the use of a web portal, qualified students and employers are able to match the right skills, background and interests with corporate internships. Placed interns who qualify will receive a stipend from the Foundation to cover qualified housing and travel expenses of up to $2,500. Learn more about ISTAT internships. 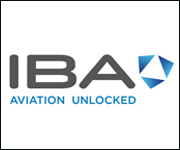 The ISTAT Americas Business Meeting and Continuing Education for IAP members will take place at Embry Riddle Aeronautical University at its Daytona Beach campus all day on Sunday 10 March 2019. Details to follow. Certification exams at ISTAT Americas will be held Friday and Saturday (8-9 March 2019) for Appraiser candidates seeking to elevate to ISTAT Certified Appraisers, and on Saturday (9 March 2019) for ISTAT Certified Appraisers seeking to elevate to Senior Appraiser. Details to follow. 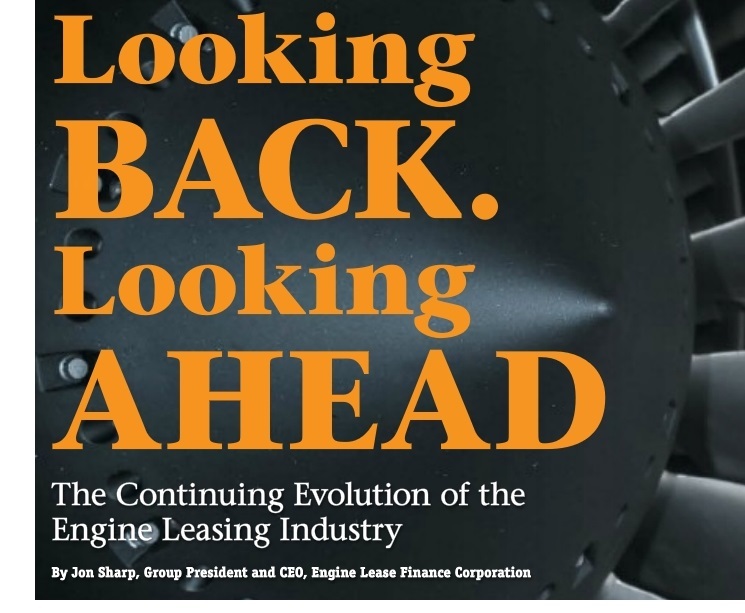 A little over six years ago, Engine Lease Finance Corporation Group President and CEO Jon Sharp wrote an article for Jetrader that examined the state of engine leasing. 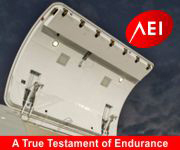 The original article looked back roughly 30 years to trace the industry's development from being a principally OEM product support function into a commercially sustainable short-term leasing business and ultimately into a very sophisticated long-term operating leasing business. With more than a half decade passing since the original article's publication — a time period that can see massive changes in the industry — Sharp revisits the topic, providing new insights, assessments and predictions, and he offers an assessment of his original prognostications. Click here to read the article, and be sure to explore the rest of the issue, as well. Advertising space is now available in the spring 2019 issue of Jetrader magazine. This issue will feature a full recap of the ISTAT Latin America Forum in Lima, Peru, as well as a look back at the ISTAT Holiday Receptions. There will also be a conversation with the 2019 ISTAT Award winner, in addition to the latest installment in the Aviation Insights series, appraisals, ISTAT Foundation activity and aviation history, as well as a host of timely and useful content created specifically for ISTAT's diverse membership. 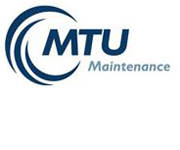 With an estimated global demand of $300 billion during the next 10 years, engine aftermarket demand is expected to account for more than a third of all MRO activity during that time, with the narrowbody fleet expected to drive the majority of demand. Based on rising oil costs, a stronger U.S. dollar, ongoing uncertainties surrounding Brexit, as well as instability in the region, Emirates half-year profits are expected to shrink, with other carriers expected to see similar results. According to recently released statistics from the International Air Transport Association (IATA), passenger traffic grew at a slower rate in September (5.5%), when compared with the August (6.4%).